A 4,000-year-old trend is making its rounds again! That’s right—preserving or drying flowers date back 4,000 years ago to the Egyptians. These dried flowers were presented in funeral ceremonies, with each flower being chosen for a symbolic meaning within their religion. 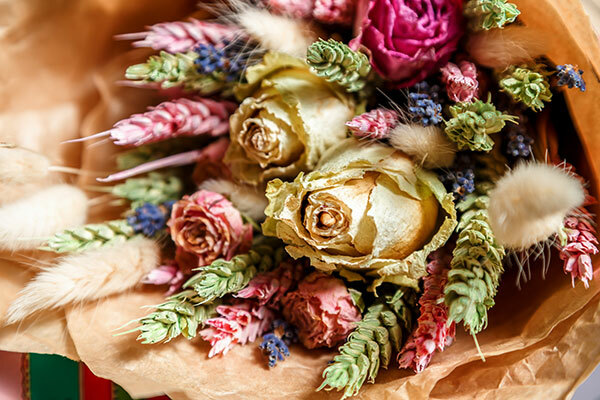 From Ancient Egypt to Victorian England, dried flowers are making their way back in 2019. 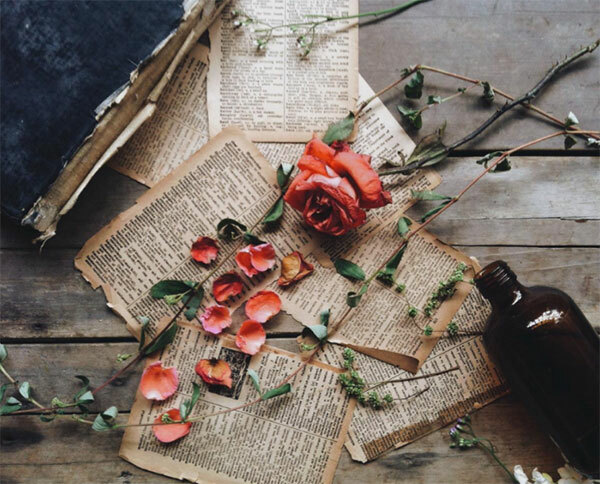 The growing DIY movement and popularity of natural products is allowing dried florals to see a new light. This is a great opportunity to let customers know after receiving or purchasing a fresh arrangement, they can hang and dry their flowers to give them more time to appreciate the arrangement. So where can we expect to see these dried florals in 2019? Stunning Dried Arrangements/Bouquets: This trend is becoming more popular in weddings. Arrangements and bouquets can be made completely out of dried flowers, or fresh flowers with dried incorporated into the arrangement. Dried seed pods and lavender are also a popular choice. Preserved Stems and Greens: Preserving larger stems and greens like eucalyptus is a great way to add to a vase and make it a focal point in a room such as a living room or bathroom. 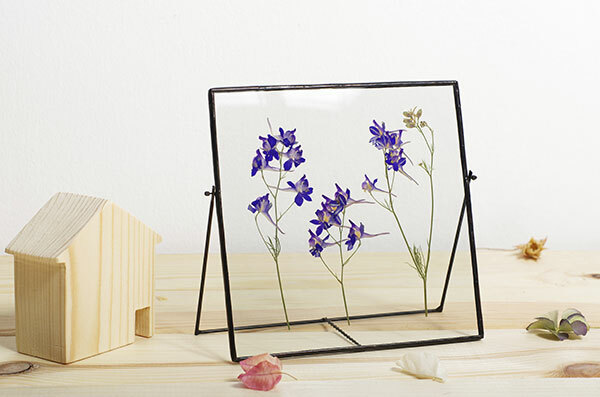 Pressed Flowers and Greens: Beside floral arrangements, pressed flowers and greens are preserved in frames or shadow boxes. If you love the idea of having dried flowers a part of your decor but do not have space, this is a perfect solution for you. Not only can you keep pressed flowers in a frame or shadow box, there are now clear phone cases that can display pressed flowers, putting a modern spin on the trend. This is becoming especially popular among Millennials. 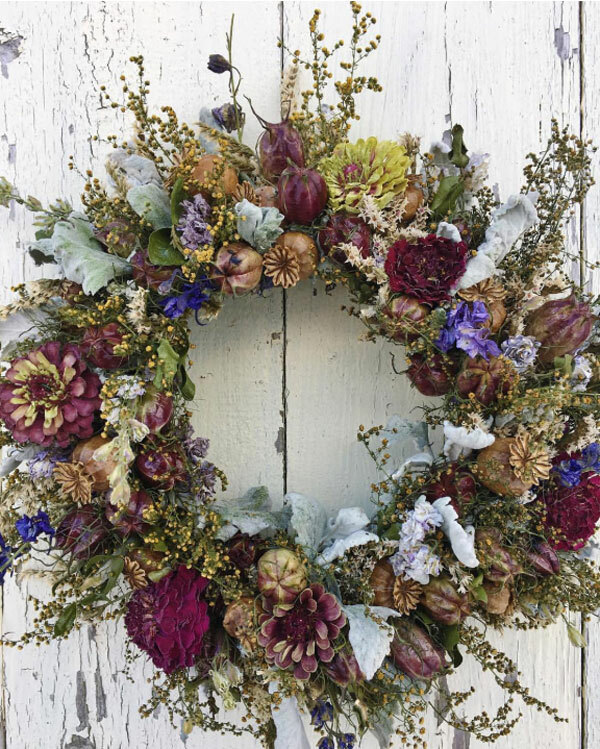 Wreaths: Ideally these wreaths are for indoors, as the flowers need to be stored or kept in dry place. 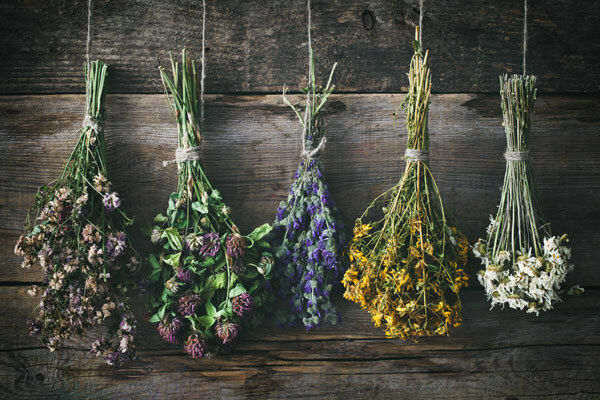 Try adding simple dried flowers that have a fragrance, like lavender or oregano. Drying and Hanging: This is one of the earliest-known methods of preserving flowers. The simplest way to dry most flowers is to remove all leaves, tie them in small bundles and hang them upside down, out of direct sunlight and in a warm and well-ventilated place. Each bunch should only contain one type of flower with larger bloomed flowers are to be dried individually by the stem. Stems may need to be re-tied during the process as they tend to shrink. The drying process can take anywhere from one week to several weeks depending on the flower, humidity, and where the flower is being store. Silica Gel Drying: Ever wonder what those little packets are that come in shoe boxes? That’s a small amount of silica gel, a substance that helps remove moisture in the box so the shoes’ leather and foam stay in crisp good condition. It is white, but some types contain blue crystals that act as an indicator of the amount of moisture that has been absorbed. Silica gel dries florals very quickly. To dry flowers using silica gel, spread on open pans a layer ½ to ¾ inch thick, place the flowers on top and bake in the oven. Once crystals show moisture removed, flowers must be placed in airtight containers. Pressed: This floral preservation method started in the Victorian era. Pressing flowers involves using one of many different types of presses, depending on the flower type. The art is then framed in a flat frame, to hang on the wall. Other Methods: Of course, there are other methods of preserving methods like freeze drying, but we recommend choosing the best and cost-effective method for you and your floral business. 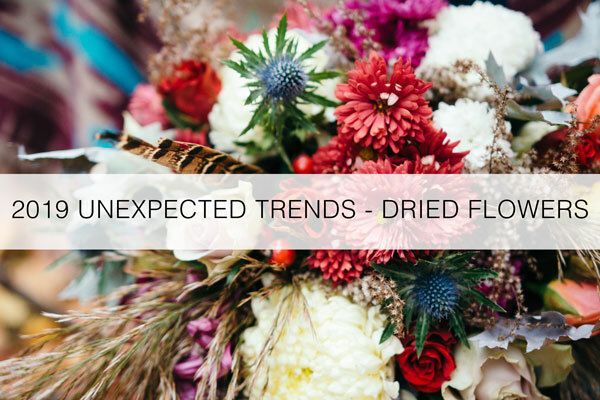 With most customers viewing social media and online for inspiration and references, We can guarantee customers will start asking about dried florals in your flower shop. Florists, do you sell or use dried florals in your business? 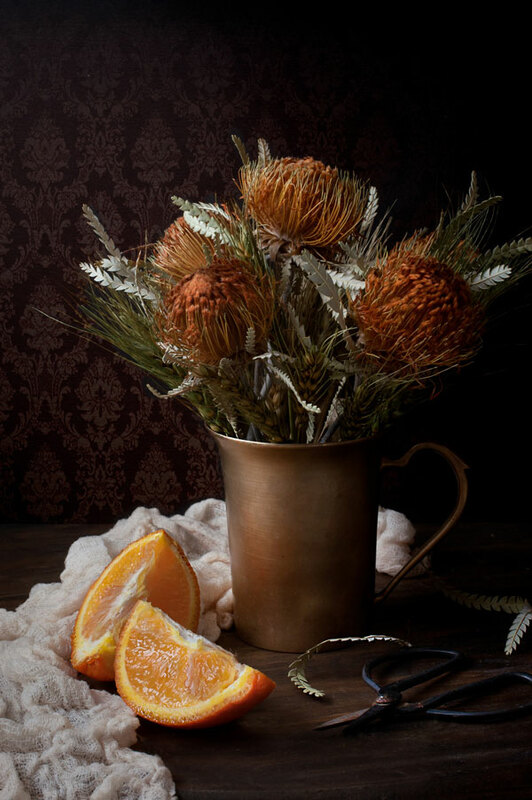 If so what are other ways you incorporate dried florals? Please share your comments below! I’m pleased to read this blog, I’ve been drying flowers,grasses, foliage making wreaths, heart wreaths, confetti for a few years now, as I’m a flower grower in the UK and it’s an excellent way to extend the season, however so e may think of dried flowers us the process of drying nearly dead useless flowers but this is not the case, they have to be cut and dried in their prime in most cases. Thank you for writing about them. HAPPY TO SEE THIS AS WELL, HAVE BEEN MAKING DRIED ARRANGEMENTS FOR SEVERAL YEARS NOW, USING FRESH FLOWERS WITH DRIEDS, DRYING FROM PURCHASED AND GARDEN GROWN, FORAGED GRASSES AND WEEDS! LOVE THE SUSTAINABILITY, AND ONGOING LIFE OF THE FLOWER. I HAD THREE WEDDINGS LAST YEAR WITH DRIED FLOWERS, WHAT’S IN STORE FOR THIS SEASON?? Ooh, I simply love flowers. Whether they are fresh, dried or preserved. 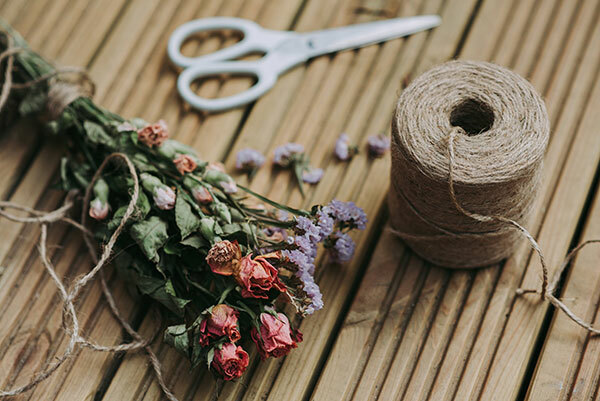 Thanks for sharing the various diy flower preservation methods which we could try out at home with fresh flowers from Valentine’s and other occasions. Really informative and practical. Just came across a blog which shared insightful benefits of preserved flowers.